After completing Momodora 4 – Reverie Under the Moonlight I’ve decided to pick up the third installment in the series as well! 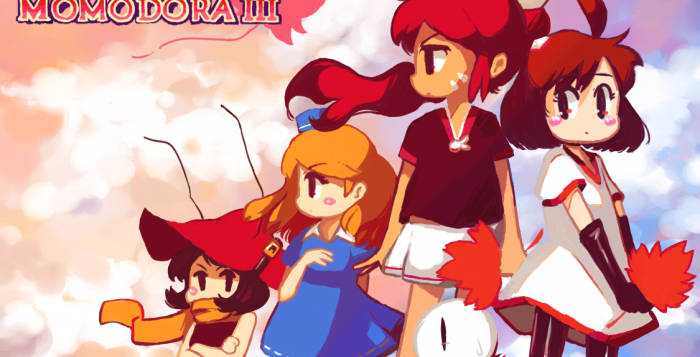 Momodora 3! It’s really interesting to see how this this game evolved while playing the series backwards. There are a lot of similarities between them, but compared to Momodora 4, Momodora 3 lacks a lot of content. It’s very short and my first playthrough only took me around 30 minutes. I’ve managed to get all of the achievements (8) in one hour. The asking price is only 4$ though which is totally fine if you want an hour (or less) of good entertainment. Sound & music: nice tunes!